Aside from having a normal and an XL model, it seems that Google isn't really a fan of having two of something. We're nearly certainly going to get Android Q arriving with the Pixel 4, ready to take advantage of that dual-SIM functionality. Like Apple's newest iPhone, those Pixel phones have a tray for one SIM card while the second is provided by an eSIM. While technically the Pixel 3 does offer dual-SIM support, the SIMs could not be used at the same time. Android Police first broke the story this morning, and their Richard Gao gave a great explanation of the different kinds of dual SIM available. ESIM is only used by a few carriers around the world, including Sprint in the United States, but it can act as a second SIM alongside the hardware SIM when activated. There is also DSDA or Dual SIM, Dual Active, which requires two different radios and allows the SIMs to be used simultaneously - but the smartphone industry mostly uses DSDS for dual SIM support on handsets. In other words, you can't have simultaneous calls on both SIMs (though why you'd want this I dunno). You'll have to switch between the two networks to receive calls and messages from the respective network. The most common is Dual SIM Dual Standby, wherein both SIMs are registered on the network at once, and both can receive calls / SMS, but generally only if the other SIM isn't already being used for that objective. 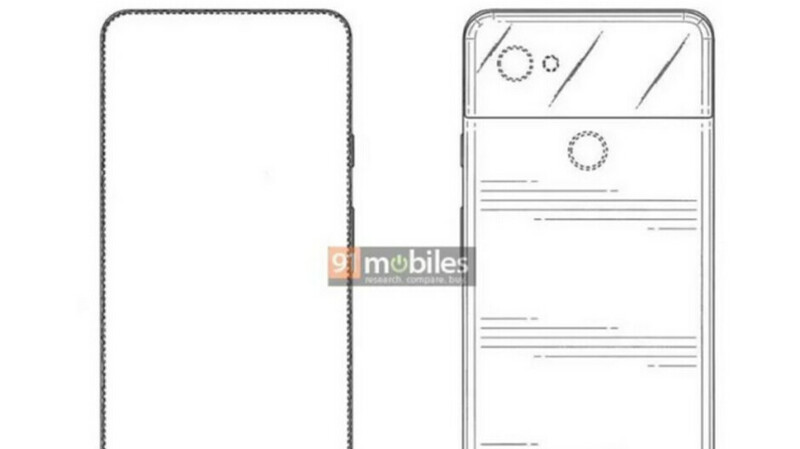 And with the Pixel 4, Google could be introducing DSDS or Dual SIM, Dual Standby, which allows users to receive calls and texts on both the SIMs, as long as one of them isn't already in use. A recent change in the AOSP (Android Open Source Project) Gerrit system shows that the next Pixel flagship will have a built-in dual-SIM functionality, reports XDA Developers. Just as interesting, however, is the note that the Pixel 3 does have that as well but is limited to internal testing.